Relaxing in the comforts of your home. Hanging out, reading books, playing games, laughing together. Soaking up sweet moments with your baby. 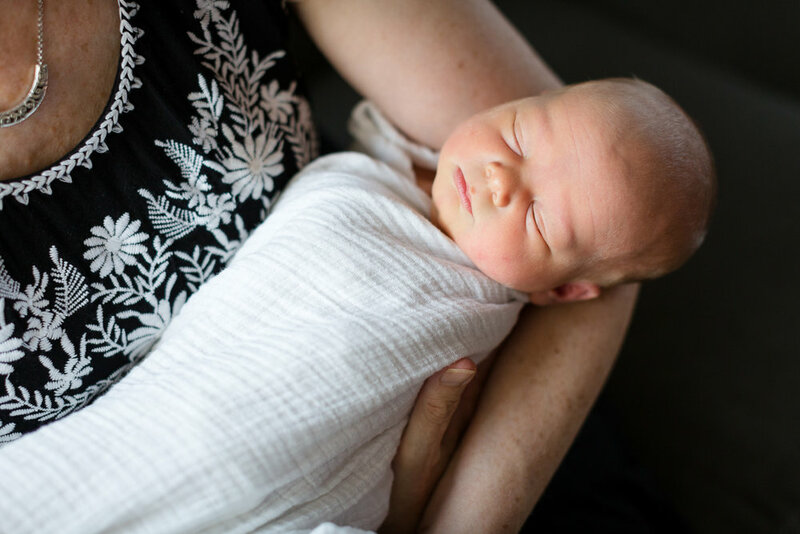 My lifestyle newborn sessions are real life, real fun, and real easy.